He ran a trembling hand through his hair, pushing the sweat-drenched bangs from his forehead. Damn, the dream had seemed so real. The cold of the great room finally registered, creeping up from the hardwood flooring. Shaking, he crossed to the fireplace and stirred up the coals, adding another log. 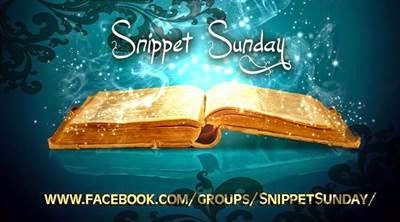 This entry was posted in blog hop, book quotes, snippetsunday and tagged Holiday, m/mromance, Paranormal, Saint Nicolas, snippetsunday. Bookmark the permalink. Very well-written snippet. Your story sounds interesting and I hope to read more! This is a tense, spooky story from what you’ve shared so far, and the sheer normality of the cabin is anything BUT reassuring. Really well done, great snippet! Wonderful description of the cabin, his observations, everything! Great imagery! I felt like I could see the place, feel his apprehension that he wasn’t alone. Thanks Karen! I could see the room, but had a hard time describing it. Glad it comes close to what I imagined. Great descriptions, and I like the blurb of the story, too. Great imagery, and scary too. In a good way. You capture all of the hallmarks of disorientation here. It’s easy to be in the character’s head and experience that uncertainty and fear. It’s sounds like a nice place to be if you want to be alone. 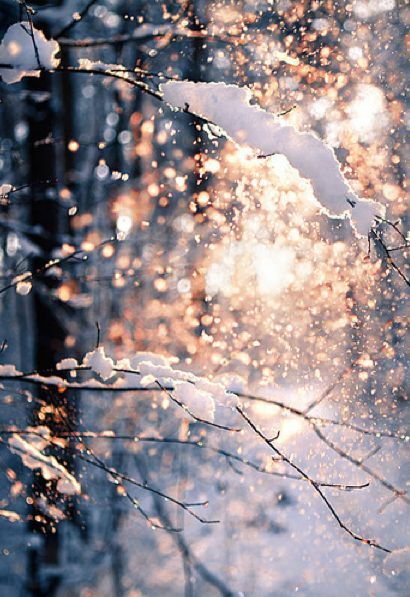 Sometimes I’m dreaming of all that snow. I was wondering who would come to a deserted cabin in the woods myself. Great snippet, nice and scary. Hmm, someone is playing tricks on him. Love the mysterious and eerie feeling to it. Great descriptions as well!